Amanda begins her quest to become a Pokemon Master in this family-friendly Switch game. Pokemon: Let’s Go, Pikachu is one of two new Pokemon games for Switch. Let’s Go, Pikachu (and Let’s Go, Eevee) allow players to become a Pokemon trainer as they explore the Kanto region of the Pokemon universe, first seen in Pokemon Red and Blue on Game Boy. 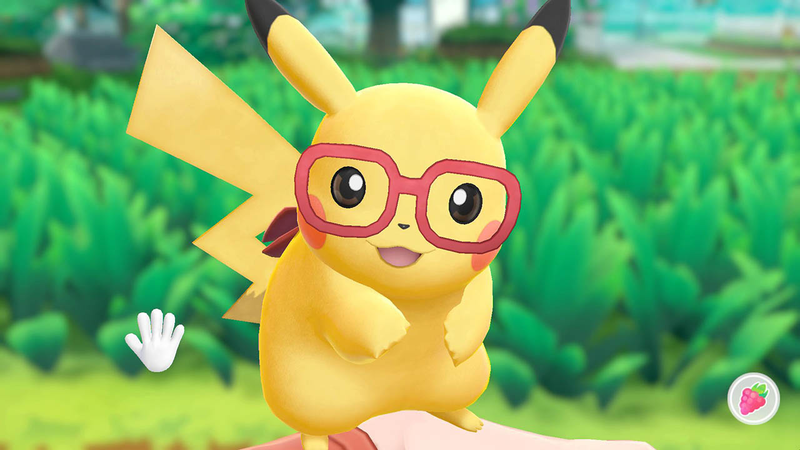 In our latest episode of Ready Player Mom, Amanda Farough tries Pokemon: Let’s Go, Pikachu with the optional Poke Ball Plus controller, which is sold separately for $49.99, or in a bundle with the game for $99.99. Pokemon: Let’s Go, Pikachu (and Pokemon: Let’s Go, Eevee) is available to purchase physically and digitally for $59.99. The game is rated E for Everyone by the ESRB.